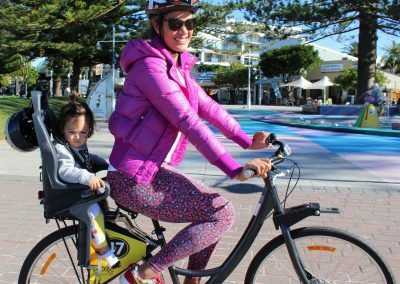 Bike riding is a great family outdoor activity that gives freedom for adults and children to explore and relax at the same time. 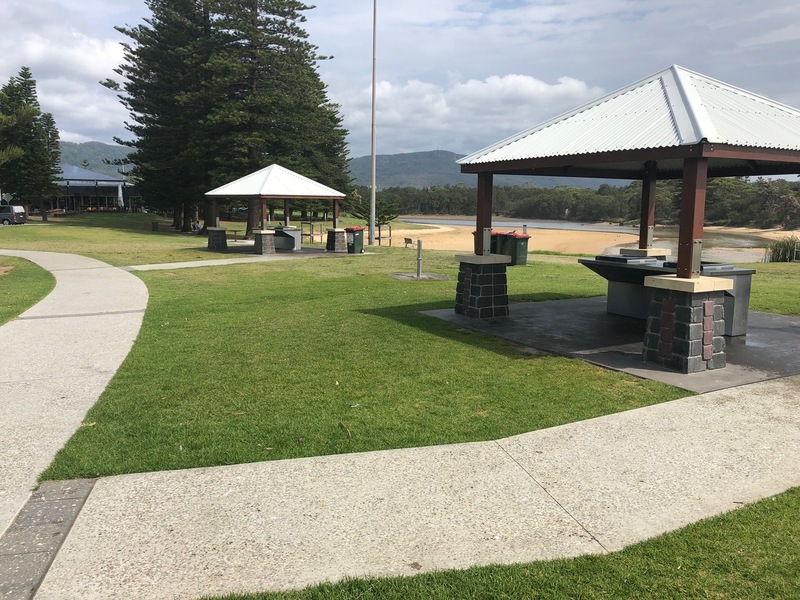 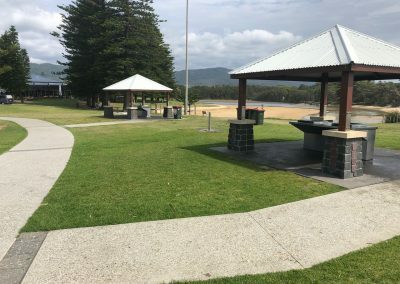 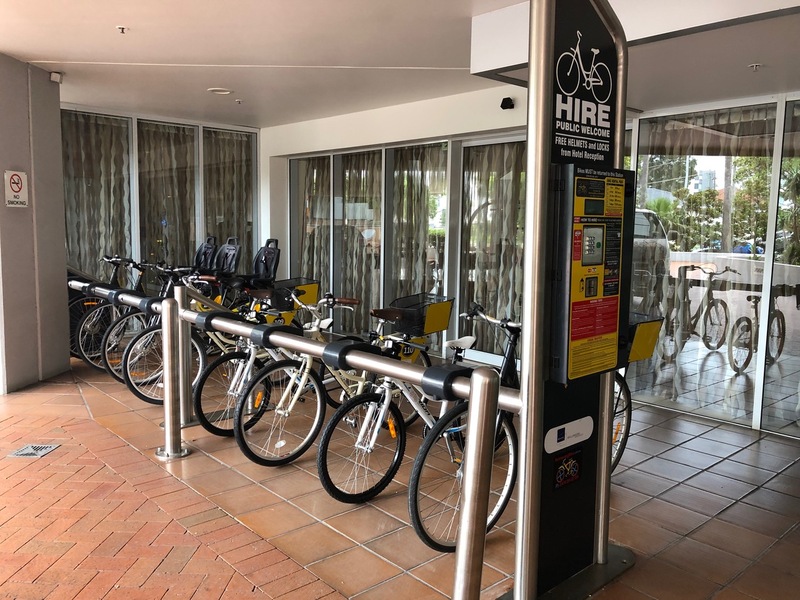 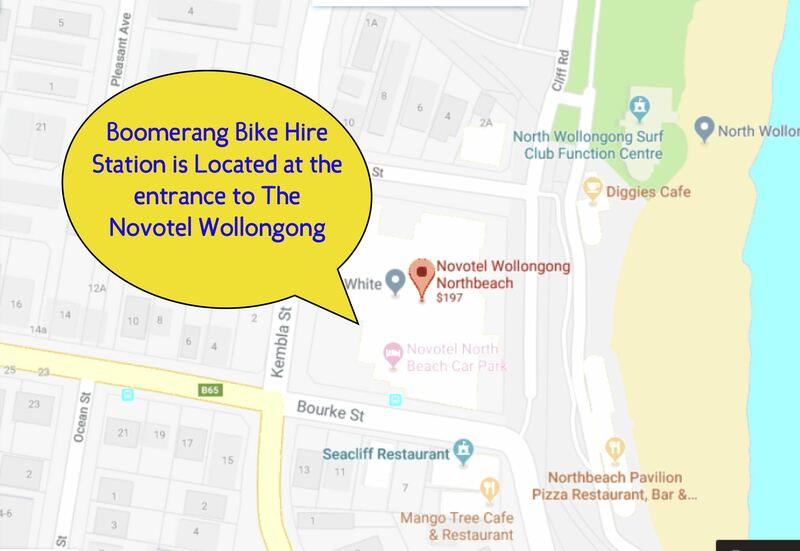 Wollongong has over 30km’s of flat, safe dedicated Bike paths and the Wollongong Bike hire stations are right next to them. 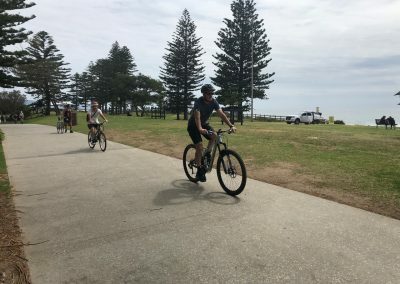 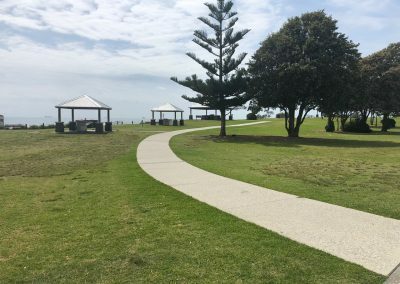 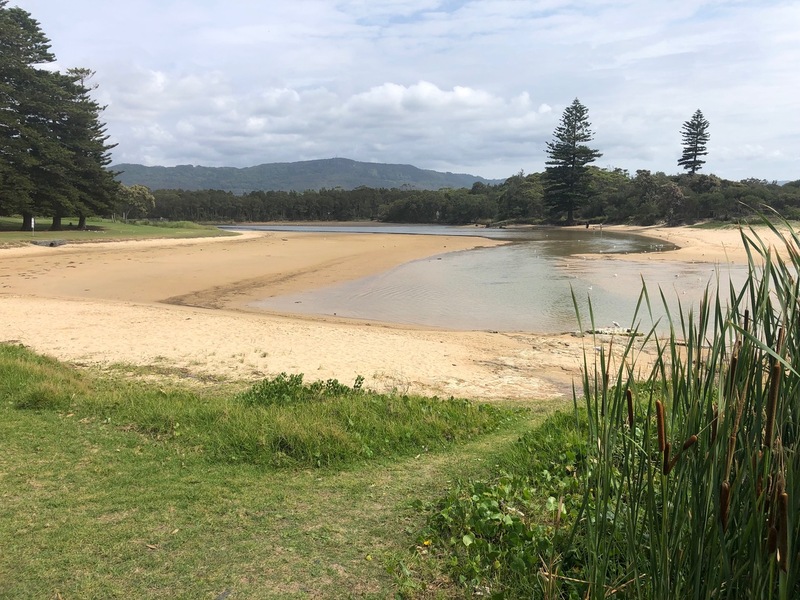 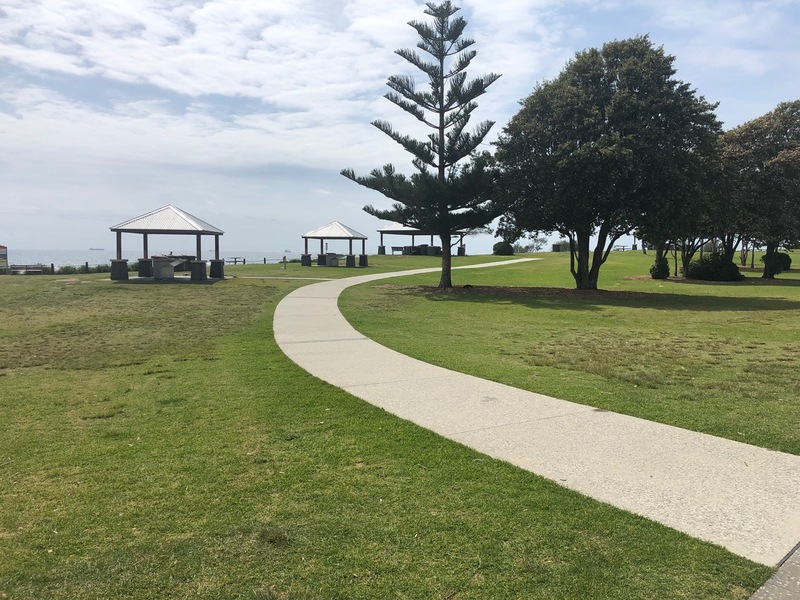 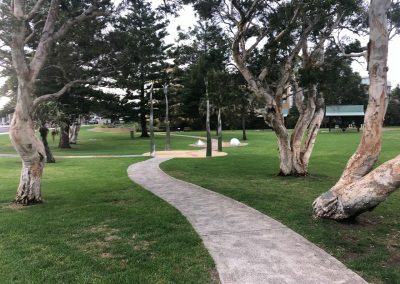 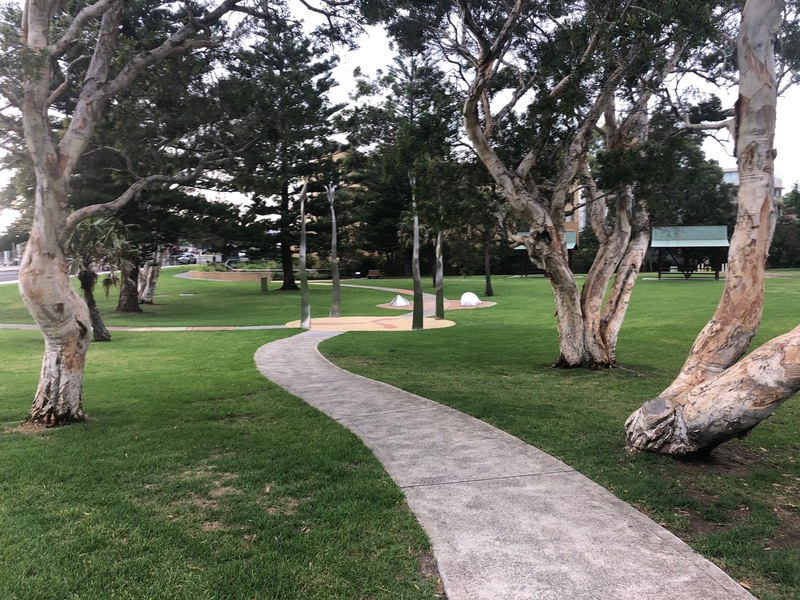 The Bike Paths wind alongside the beaches and waterways where there are lots of things to see & do, including fabulous cafes, parklands and playgrounds plus amazing bird and marine life. 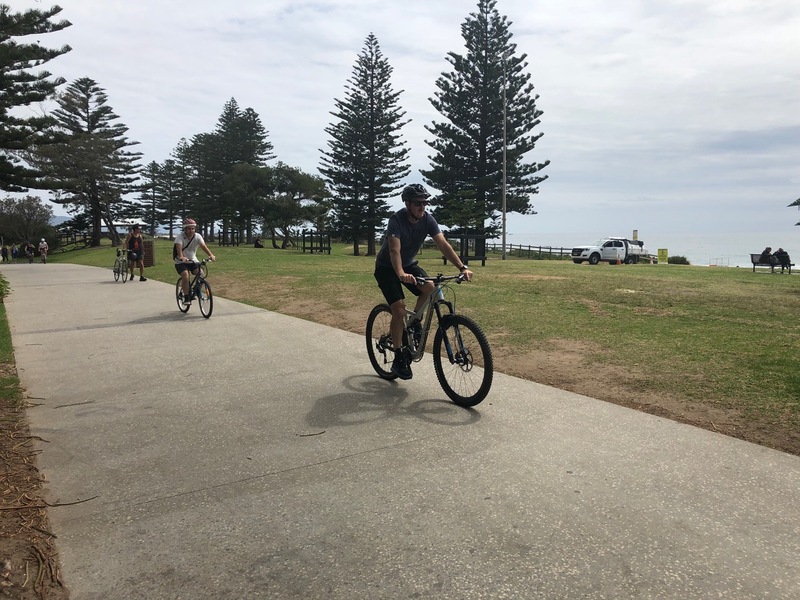 Get out there and have fun! 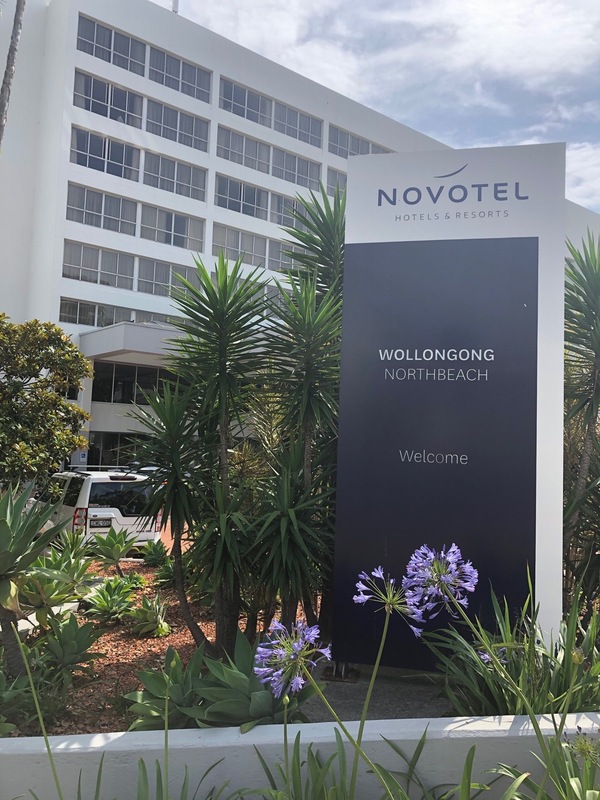 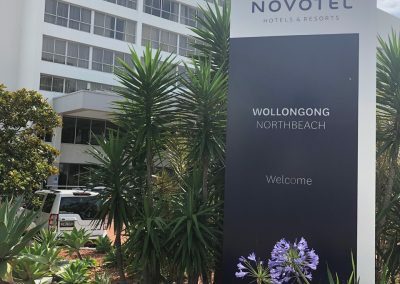 Novotel Wollongong Northbeach, located at 2-14 Cliff Rd, North Wollongong NSW 2520. 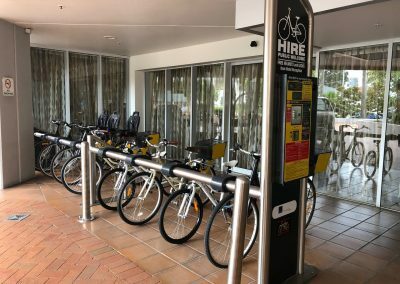 The 8 bike station has 6 unisex bikes for riders from 145 cm tall, 2 with baskets and 4 with child seats. 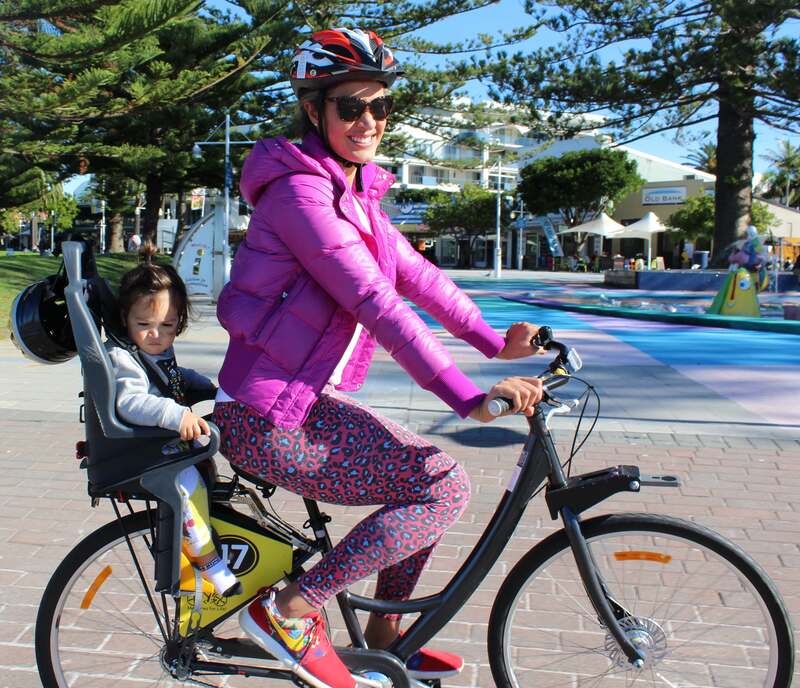 Plus 2 children bikes for riders over 120 cm.